Learn about the distinct differences between hiring an independent contractor and hiring an employee so you can determine which worker would best suit your club’s business needs. What’s the difference between an independent contractor and an employee, anyway? How do you decide which workers should be classified as one or the other? It’s a tricky dilemma, especially since employee misclassification can lead to potential lawsuits. 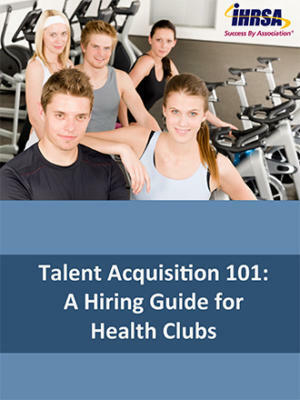 How do most clubs classify group exercise, fitness, and racquet sports instructors? What criteria should an employer consider when classifying workers? What if it is unclear whether workers are employees or independent contractors? If a club classifies an employee as an independent contractor, how can it ensure its classifications will withstand an audit or an employee claim of misclassification? If I determine independent contractors were misclassified, what can I do? IHRSA's public policy team works with our legal team to produce valuable resources for our members, but it’s important to keep in mind that the information in this document should not be considered legal advice. 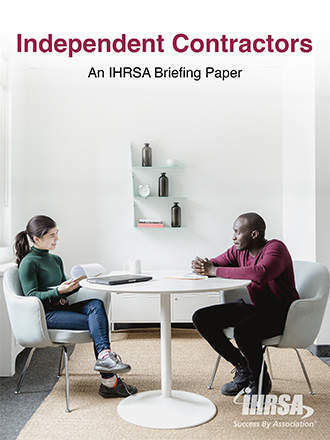 If you have questions after reading this briefing paper, you can always email IHRSA to see if we have additional information, but sometimes your best next step will be to seek the advice of a qualified attorney. If it does come to that, feel free to share the briefing paper with your attorney. It could cut down on your attorney’s bill since it starts the research process for them.